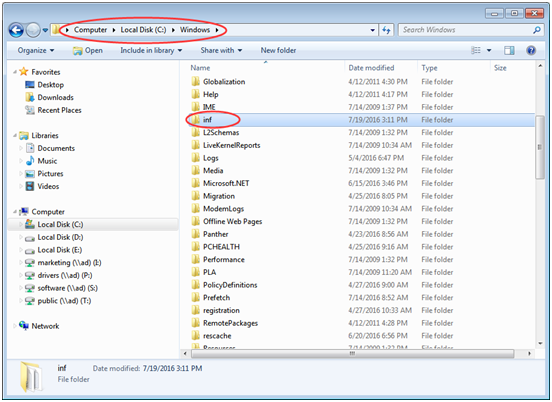 Guide to Repair “The system cannot find the file specified” in Windows 10, 8.1, 8 and 7? Are you suffering from “The system cannot find the file specified” Error message? If YES then read this blog till the end, and apply all the given solutions one by one. This error can appear whenever user tries to: insert their USB flash drive, delete a specific file or folder, while using Windows Backup, while trying to add a printer, while installing an Epson scanner, while adding a printer driver on HP laptops, trying to reinstall network driver, trying to install certain application, while using VMware, while trying to run bcdedit command in Command Prompt, while using uTorrent and more. 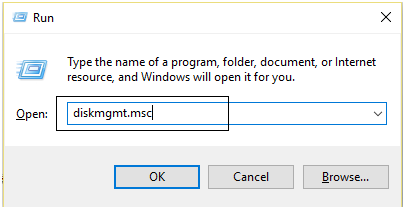 No matter when you are encountering this error message, as you need to concentrate on the below-given solutions and apply them very carefully in order to get rid of “The system cannot find the file specified” error message. 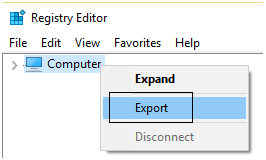 Press enter key to run this command and it will automatically fix the error. Once this command finishes restart your PC. Also Read: How to Fix Directx Error after Updating to Windows 10 Creators Update? Trick 2: Remove the missing ProfileImagePath. 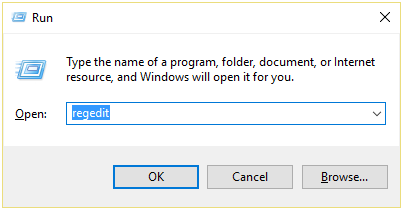 To do this you need to open registry editor, press Windows key + R to open run dialogue box and type “regedit” to open Registry window. If you see that one or more of the profile without profile image, then you have missing profiles. Now, delete the profile in question and you may have fixed “The system cannot find the file specified” but if not then go to the trick 3. 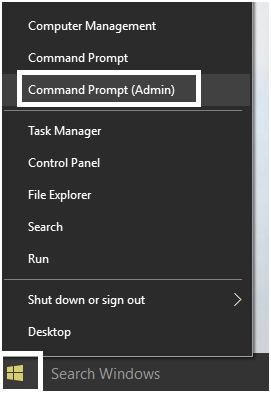 Run Command Prompt with admin privilege. 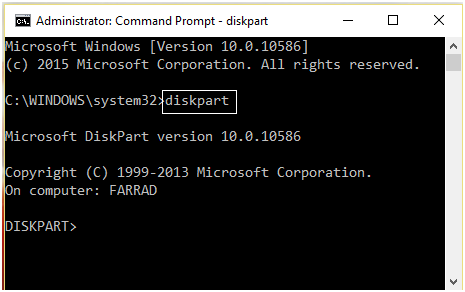 Type DISKPART and press enter key. Restart and the volume will not go offline. 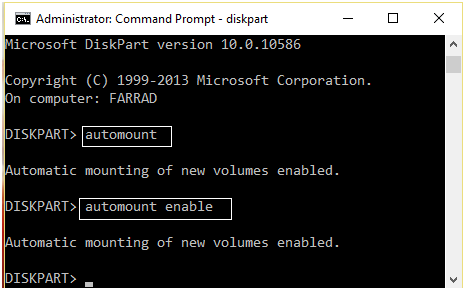 If you are still facing the same issue, then again open DISKPART. At last, restart your PC to save all the changes. 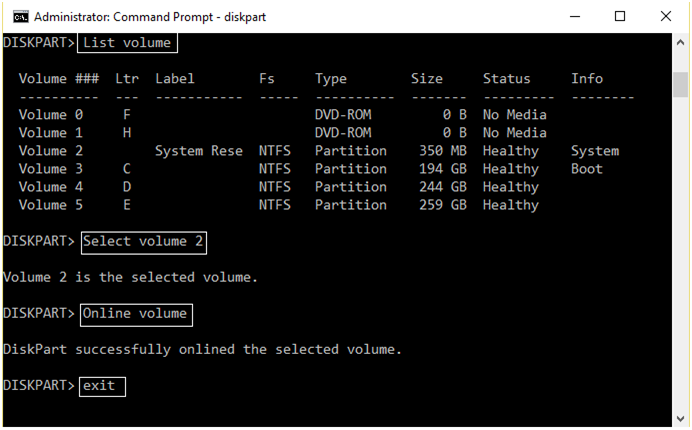 Open Run command prompt (Press Windows key + R), type “diskmgmt.msc” and hit enter key to open disk management. 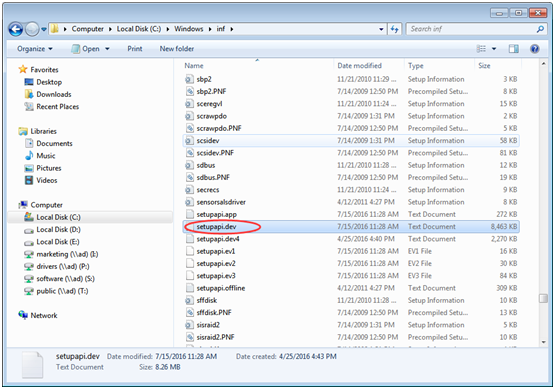 Open the inf folder and find file “setupapi.dev” (generally, the file would be “setupapi.dev.log”). To open it, double-click on it. Open find box, press Ctrl and F key. In the find box type “cannot find the file” in the search box and then search. After locating the missing file. 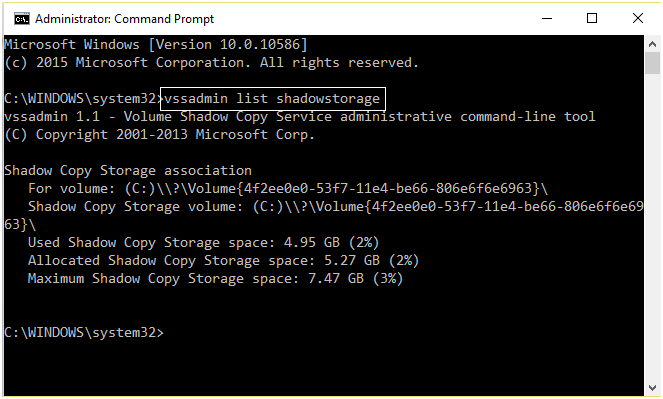 Drop the file into Windows/inf. After applying all the above-given fixes, it is hoped that “The system cannot find the file specified” error will be fixed. But if you are still unable to overcome this error message and encountering it every time while using your computer then don’t worry as you should go with a professional PC Error Repair Tool. 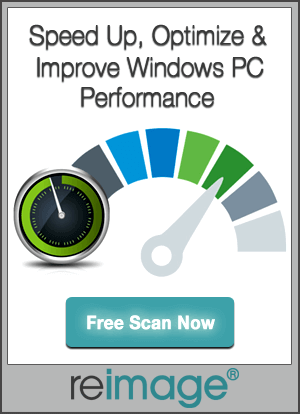 This software is able to deal with all types of Windows PC’s internal errors. 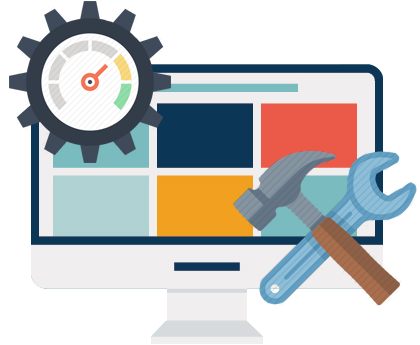 With the help of this repair tool you can easily deal with all types of Windows-related issues like; registry errors, DLL errors, driver issues, update error and more. And the most important part is you don’t need to type any command and do anything manually. Simply download, install and run this tool, it will automatically detect and fix all issues within minutes.